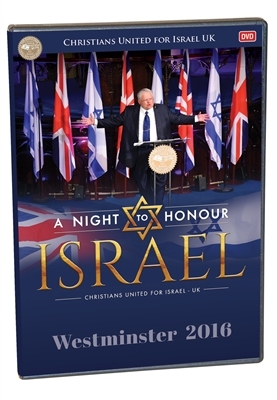 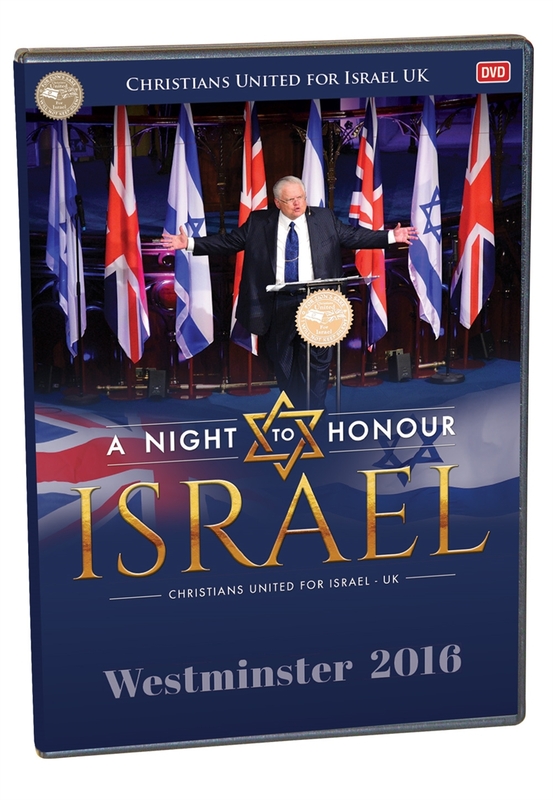 Experience the 2016 Night to Honour Israel, where around 1000 people united in support of Israel in Westminster, London. 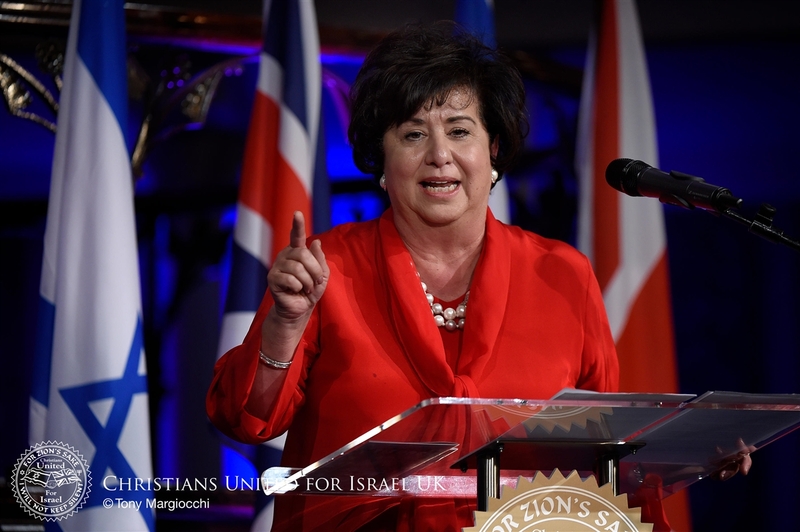 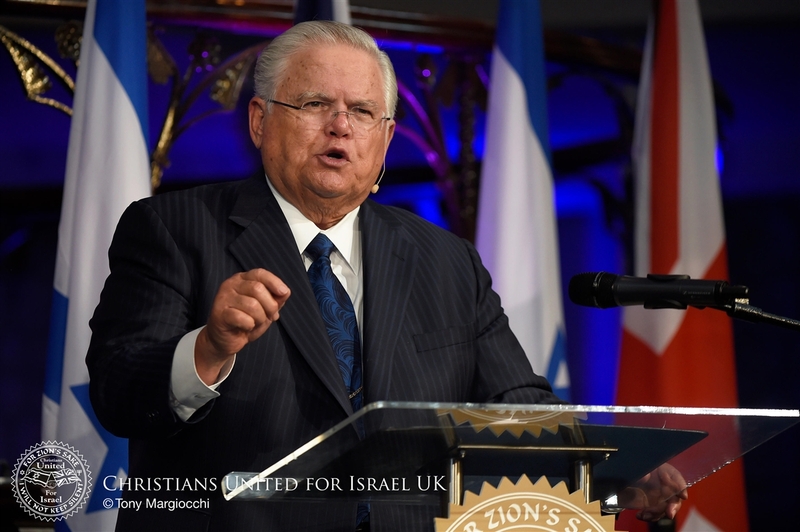 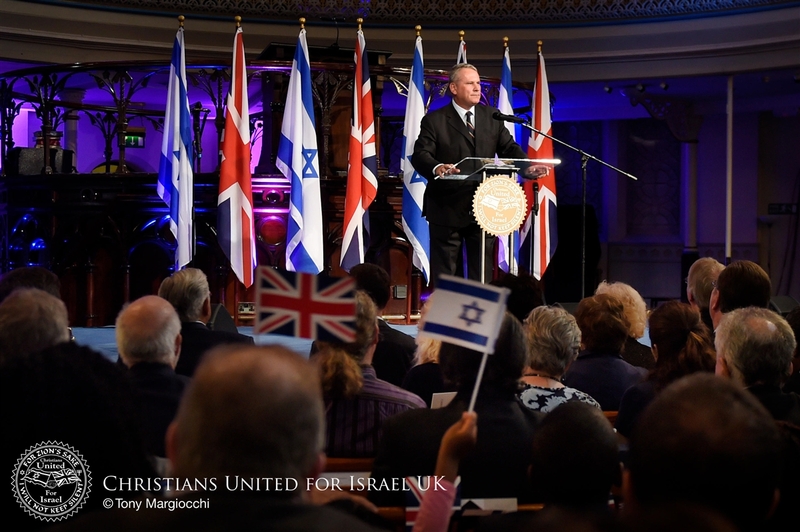 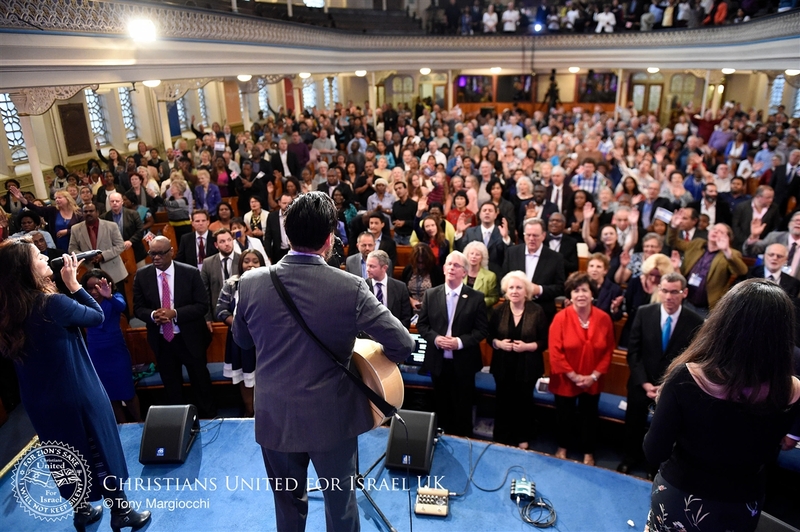 This live recording features full speeches from Pastor John Hagee, CUFI Chairman and Founder, Des Starritt, CUFI-UK Director, Mark Regev, Ambassador of Israel to the UK, Colonel Richard Kemp, Rev. 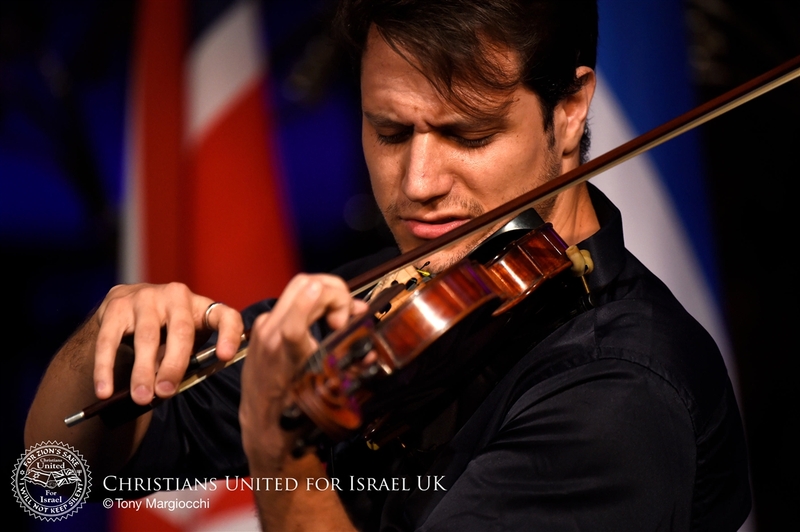 Timothy Ramsey, Simon Johnson, Chief Executive of the Jewish Leadership Council, and wonderful performances from award-winning Israeli violinist, Bar Markovich and soloist Ricardo Sanchez.